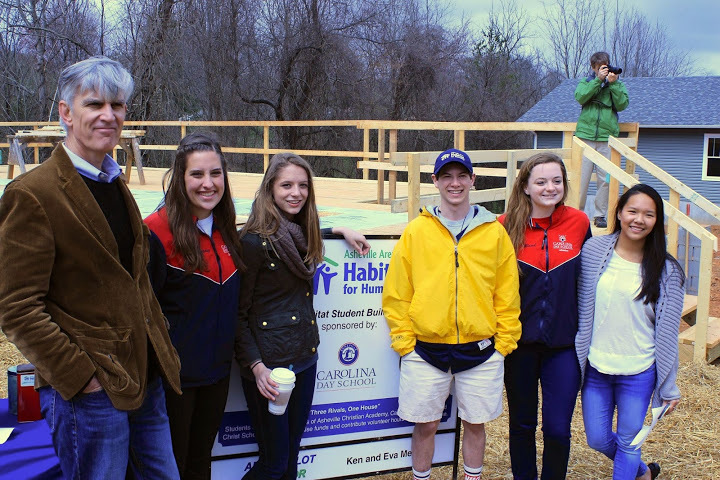 Over the last four years, CDS students have raised funds and worked on building sites to sponsor an Asheville Area Habitat for Humanity home every two years. Involvement with Habitat for Humanity gives students an opportunity to nurture a love for their community and develop an awareness of the need for affordable housing. Students learn real-world skills and make a lasting impact. "Four Schools, One Family, Building our Community"
Carolina Day School is underway with our 2018 Student Build Project with Habitat for Humanity and students from partnering schools Asheville Christian Academy, Christ School, and Franklin School of Innovation. Each school is raising funds for the build and contributing student time toward the construction. Instagram video: Habitat student build Day One! In 2016, Carolina Day School partnered with Asheville Christian Academy, Christ School, and the Franklin School of Innovation to build a house with Heidi Chapman and her two sons. The student build project began in October of 2016 and finished in February 2017. 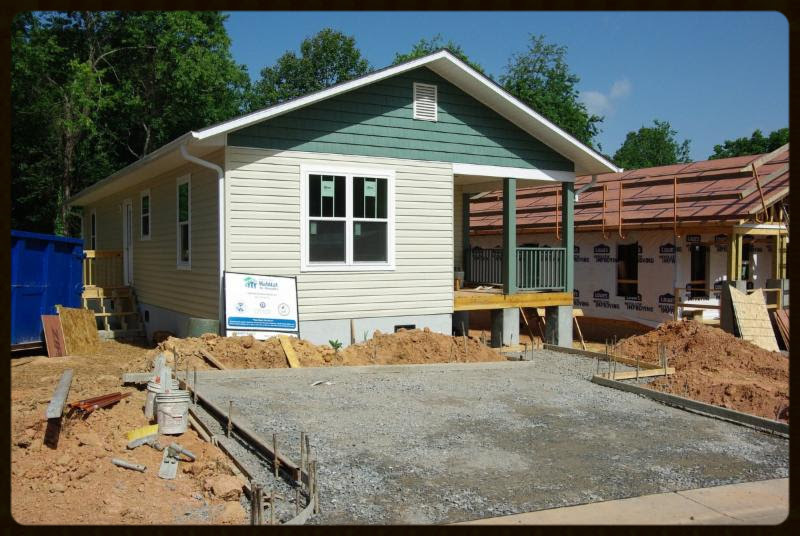 In 2015, Carolina Day School partnered with Asheville Christian Academy and Christ School to build a house with Trish Wolfe and her two sons.